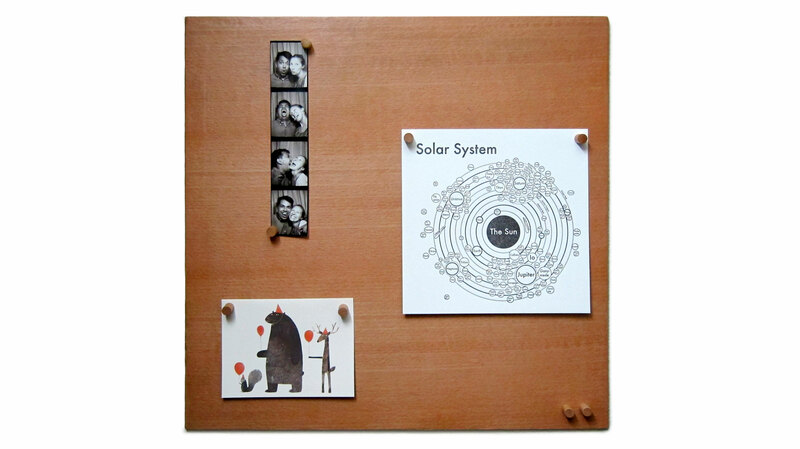 Each piece is magnetic, so you can configure SmorgasBoard however you like. 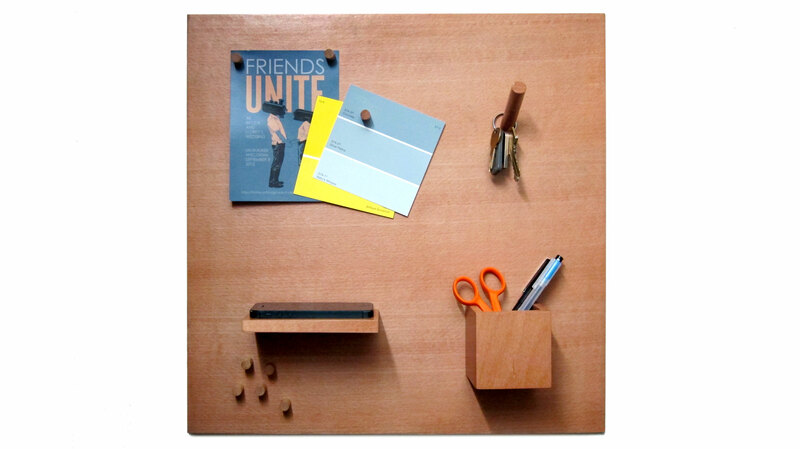 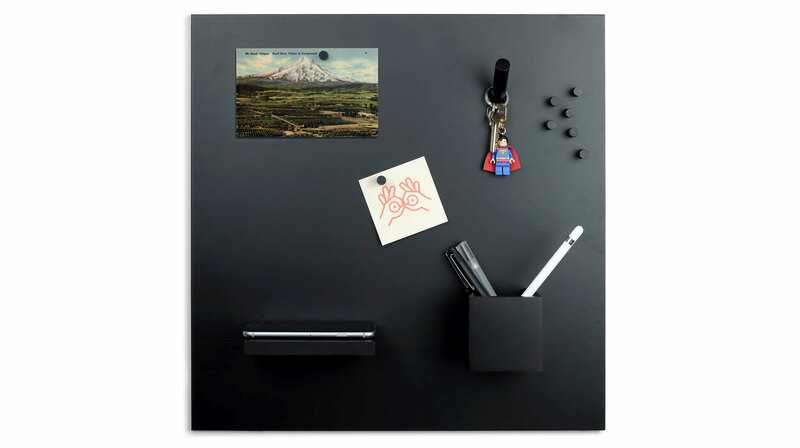 Smorgas pieces can also be used on your fridge or any metal surface. 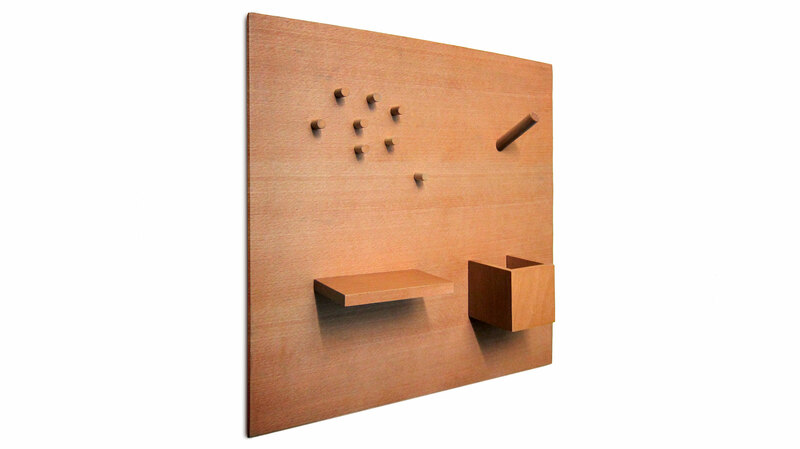 Each piece is sold separately, or you can buy it all together as a set.